Natalie Jennings gave a most informative illustrated talk to the club at our December meeting on her visit to Southern India doing voluntary work with the charity Restless Development. Natalie’s excursion, which was partially supported by Henley Lions Club, lasted three months during which she and her volunteer colleagues worked with local volunteers to help improve the lives of local children and young adults. She was involved in everything from giving briefings on preventing dengue fever and personal sanitation to CV writing and job fairs. 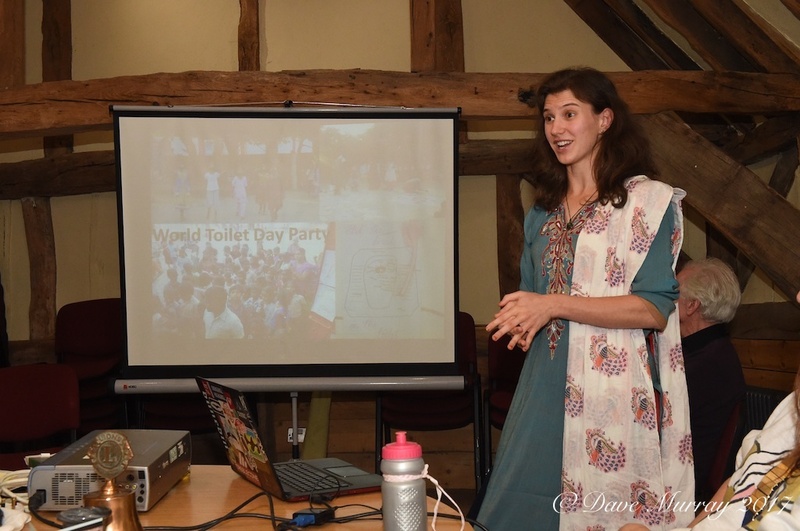 Natalie explained that she lived with a local host family who were lovely but had no running water in their home. She told the club how she learned to eat all her meals with her hands as the locals do and how she had to wash all her clothes in buckets of water. Natalie explained how she now plans to go travelling for a few months before looking for a job in the field of environmental studies. 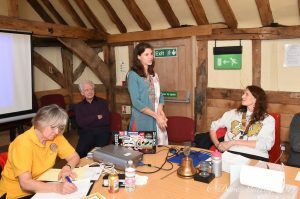 The club membership thanked her for coming to tell us her story, congratulated her on her successful adventure and wished her well in her future endeavours. 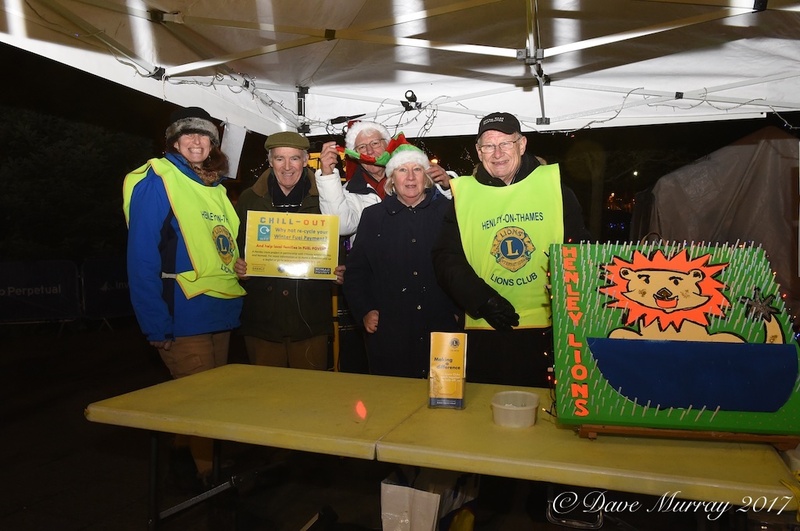 Once again this year the Henley Lions supported the Henley Christmas Festival. The club set up “Noah’s Ark” which was a pick a straw game with small cuddly toy animals as the prizes. 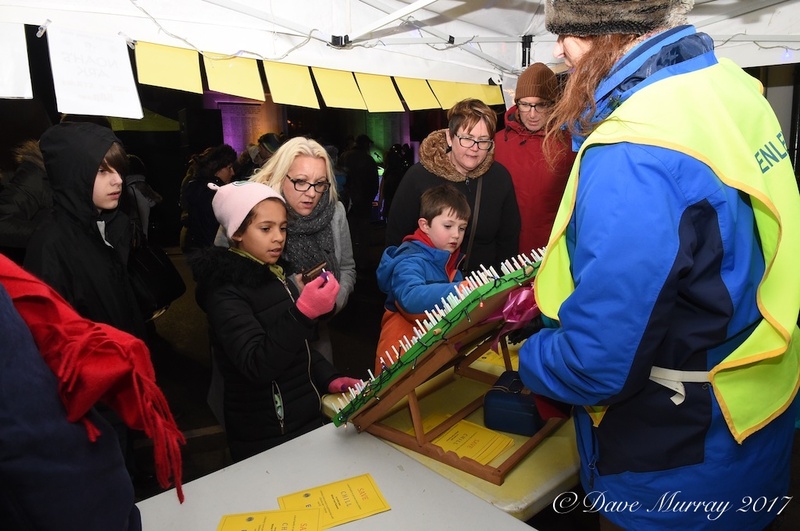 Both the children and adults enjoyed taking their chances on winning one of the miniature animals. Club members braved the cold and the rain to man the stall and were very pleased with the overall results. 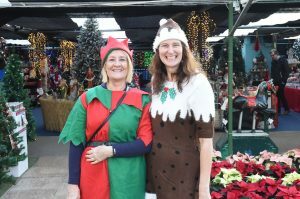 Santa arrived at Toad Hall Garden Centre this morning and will be in residence in this grotto there for the next four weekends. 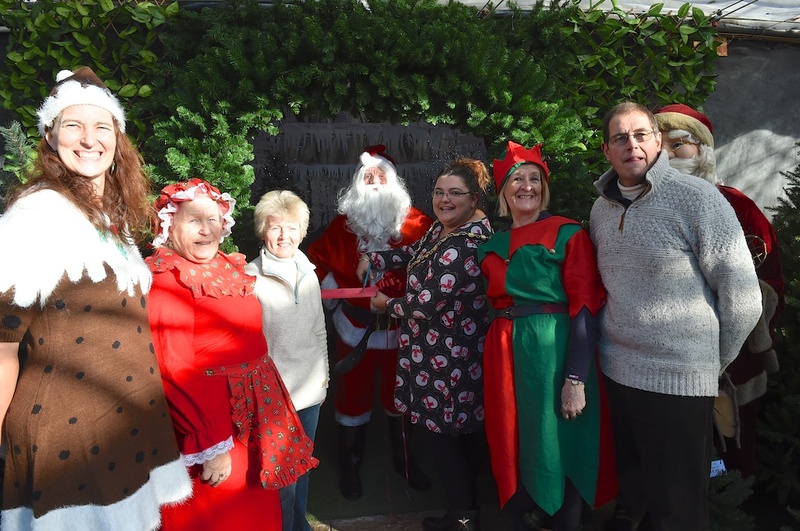 The grotto was opened by Cllr. Kellie Hinton, Mayor of Henley, along with Santa, his helpers, Lion President Wendy Franklin and the garden centre management team. 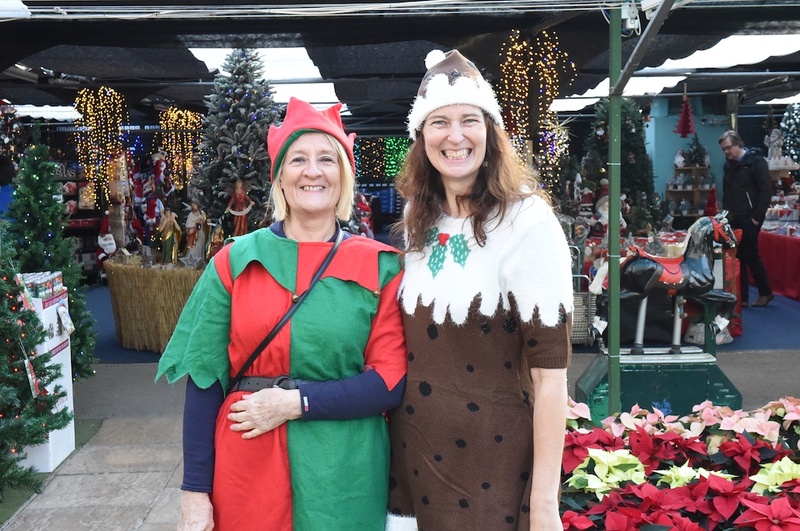 Tickets to visit Santa cost £6.00 per child and are available at the front desk of the garden centre. 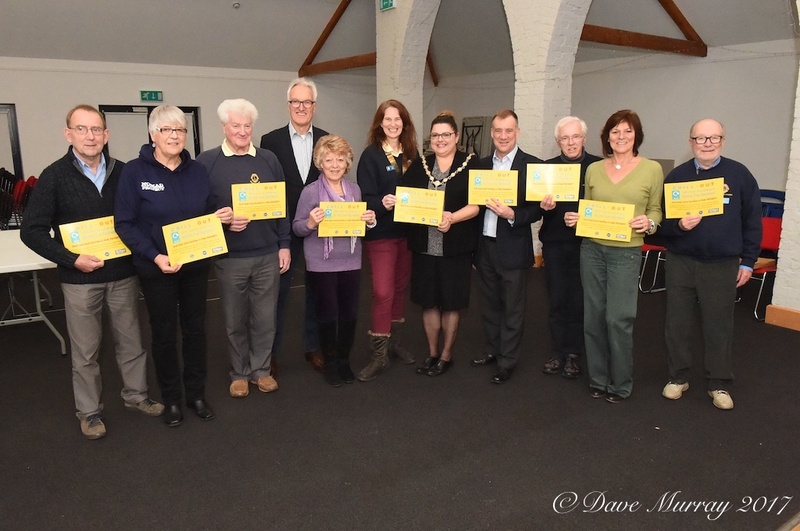 Half of all the money raised comes to Henley Lions and we support local Children’s charities with those funds. The other half helps with the purchase of the presents that Santa gives each of the children. 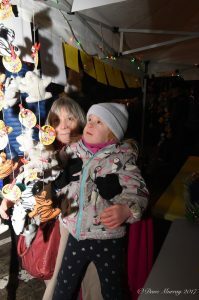 The main beneficiaries of the proceeds from the grotto this year will be the Chilterns Centre for Disabled Children & Young Adults and Footsteps, a local centre which supports children with cerebral palsy and other neurological disorders. 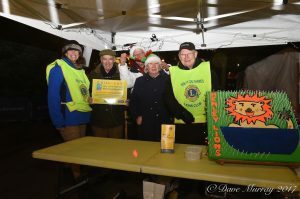 Henley Lions have launched the 2017 Winter Fuel Allowance Project. Members of the public are encouraged to donate all or some of their Winter Fuel Allowance if they feel that they do not need the funds themselves. 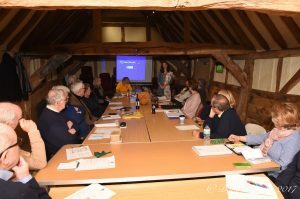 The program is run in conjunction with Henley Citizens Advice and Nomad. 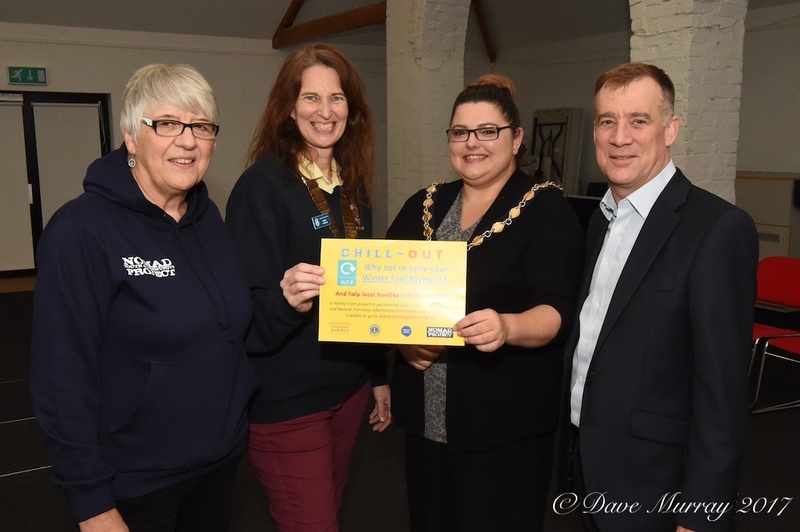 Potential recipients of help with their fuel bills are referred by Nomad or by Henley Citizens Advice. Henley CA screen all the candidates and refer them to Henley Lions Club for a donation from the fund too help them with their utility bills. In the past year over 40 local residents received help from the program and we expect the numbers in 2017/2018 will exceed that amount. 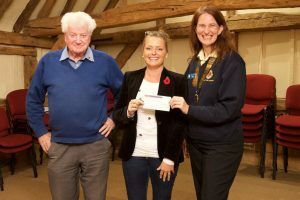 Henley Lions presented a cheque for £1,000 at last night’s business meeting to Laura Reineke of the Henley Music School (HMS). 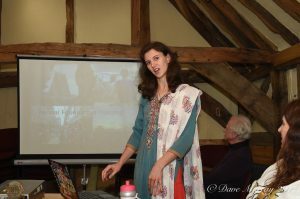 Laura attended our October meeting and gave a presentation about the work of the HMS. The club then voted to donate £1,000 to this very worthy cause. 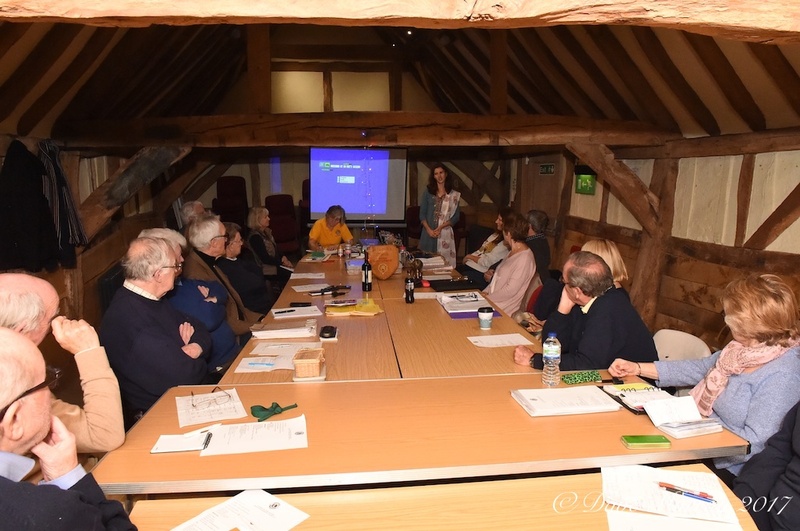 Laura explained to the club that HMS was started 13 years ago and is now a Community Interest Company hoping to achieve charitable status in 2018. It provides bursaries, music lessons and tutors for schools and individuals and includes free loan of instruments. Ages range from 3 to 18 years and 350 children in the Henley area are currently signed up. Children from less wealthy families are often taught free of charge. 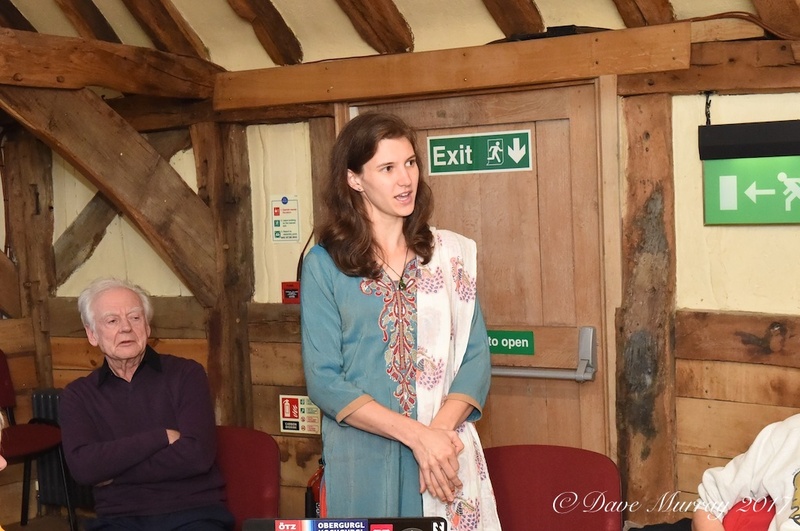 HMS has previously received funding from Olivia Harrison, Henley Rotary, Invesco, the Town Council and Henley Education Trust and has had fund raising events including dinner dances and concerts. 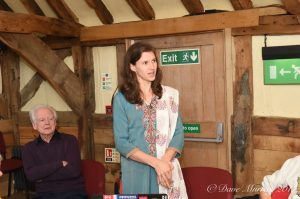 Laura has approached Henley Symphony Orchestra to suggest a partnership. She needs £50,000 per annum to operate and is currently running the company alone. Although she could do with admin and accounting help, her request to Lions was for funding. The club was very pleased to be able to help Laura and the 350 local children that benefit from the work of the HMS.